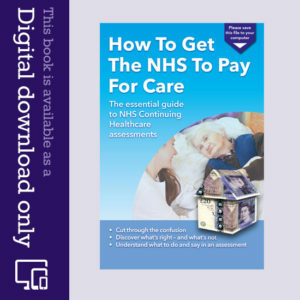 The recent media reports about the appalling state of the UK care system and the demise of Southern Cross continues to generate misinformation when it comes to information about paying for care. Just because you have savings over the current thresholds DOESN’T mean you necessarily have to pay for care. What most media reports completely omit to mention is that the NHS has a duty to fund care for people with health needs. 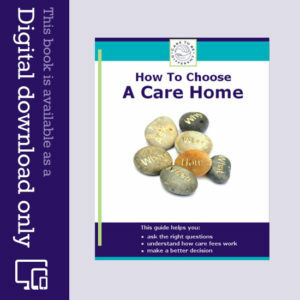 Many elderly people are forced to sell their homes and lose everything they have because local authorities, the NHS and the media consistently fail to inform people about NHS Continuing Healthcare funding. This is NHS funding that covers 100% of the costs of being in a care home. Read more here about NHS Continuing Healthcare. Thanks Bob and Lucy. Your sentiments are echoed by thousands of other families across the country. Also, when a person has a certain level of health and care needs, the NHS has a legal duty to pay – and the person should not be means tested. Needless to say, families are not told this and so end up being wrongly charged. It’s an absolute scandal. Agreed with Bob 100% and this situation has not changed despite our new government’s blithe comments about basing its new term on “fairness”. How is it fair that one pays one’s taxes for life in this country, can fall back on NHS when one is ill up to the point of becoming elderly, then have it FAIL to support you when you are possibly at your most vulnerable! In having to SELL your HOME to pay for care, you are being taxed – and HEAVILY – twice!! Your article reminds me of a friend who widowed and supporting two teenage daughters, and who’s father had Alzheimer’s, had to sell his house (her inheritance) to fund his care home fees. So unfair!